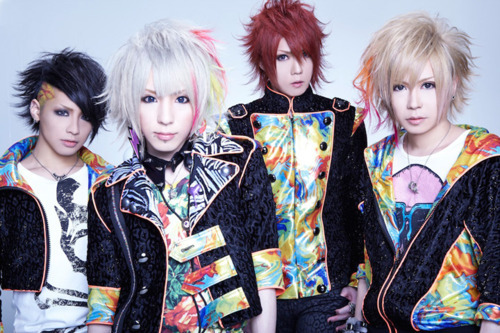 NEXX was a Visual Kei band that started as a session band in 2009, and became an official band on February 16th 2010. 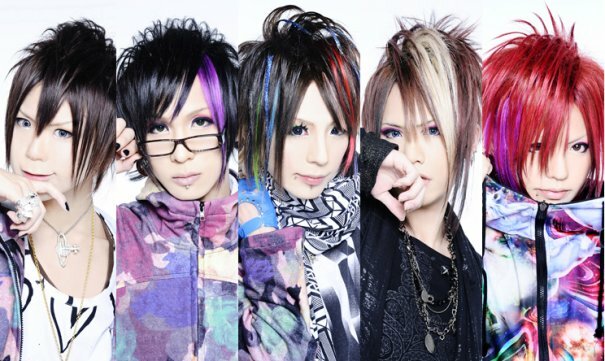 Despite being so new they have had a few member changes, and were going strong until 2012. 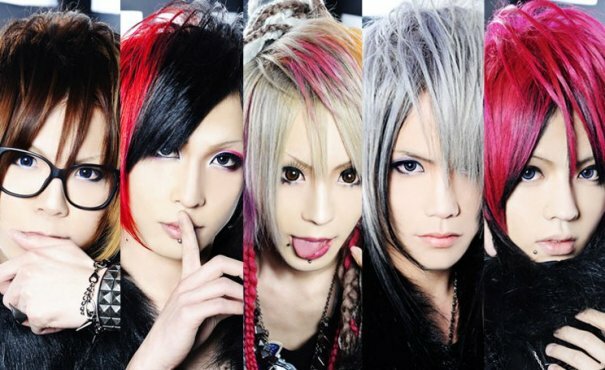 Unfortunately they disbanded in March 2011. 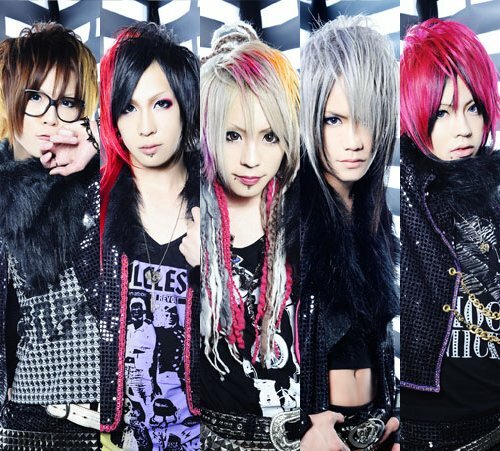 A few days after NEXX disbanded CHISA formed the new band "DIV". 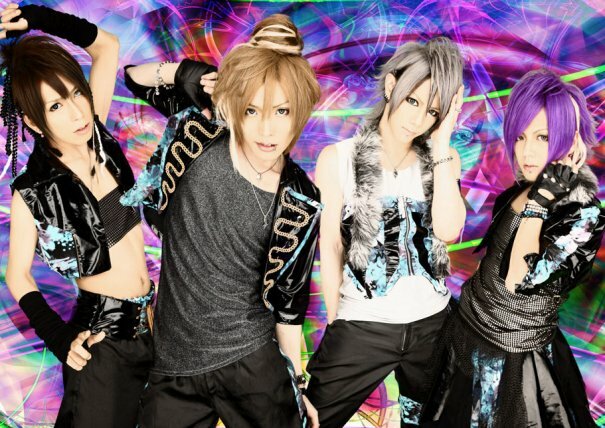 After one last one-day revival in August Shikito decided to leave the music industry to have more time for his parents due to his father's illness.